In another first for Bake Off, the remaining contestants must turn to the great outdoors for inspiration, using herbs, flowers and other garden delights to create the ultimate homage to nature. As if Batter Week wasn’t enough, the Bake Off execs have decided to throw another all-new round into the mix with Botanical Week, encouraging the bakers to look outside the tent for ideas. Last week’s set of pastry-based challenges tested the technical skills of the bakers, but this week seems to be more about creativity and flavours than anything else. For the signature challenge, Paul and Mary set the task of creating a lemon meringue pie with a twist. While they should still be citrus-flavoured, we’re expecting some more exotic fruits to be thrown into the mix. Will we see the Bake Off tent’s first ever yuzu meringue pie? Flavour aside, the bakers must be able to make a good sweet pastry, turn their fruit juice into a silky curd and be able to pipe perfect peaks of meringue. Sally Abé’s Ultimate lemon meringue pie is foolproof and easily adapted to include different fruits, while Matthew Tomkinson’s Lemon meringue pie with poached oranges and basil proves how new flavours can turn the classic pud into something truly special. If the idea of homemade curd sends a nervous shiver down your spine, then this recipe for Lemon curd is well worth a read – it’s actually a very easy process and makes a fantastic edible gift for friends and loved ones. The technical challenge set by Paul involves a type of herbed loaf, with all sorts of leaves and flavours studded throughout the bread. We’re not sure whether it’s some sort of Focaccia or something a little more interesting such as Helen Jessup’s Roasted garlic and herb monkey bread. However, the bakers should ensure they leave themselves enough time to allow the dough to prove properly, or they’ll have to present a dense, brick-life loaf to the judges. For the showstopper, the bakers will need to unleash their artistic (and structural engineering) inner selves as they create a towering three-tiered layer cake covered in beautiful and elaborate designs. Take a look at Angela Field’s incredible Blackberry marshmallow cake to see how stunning a tiered cake can be, or start off simple with her Easy vanilla cake. 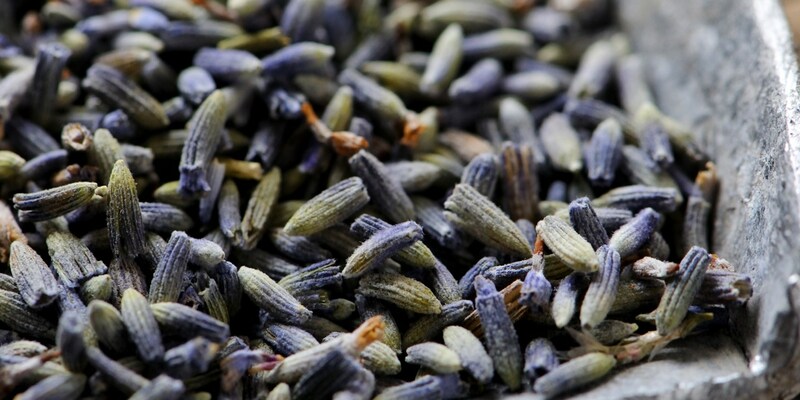 We imagine the Bake Off bakers will be using botanicals to flavour their sponges, too, so look out for things like lavender, lemon thyme and juniper berries in the tent.